A man of the stage, spirits, and culture at large, Sergio Mendoza is a invaluable mind in the world of agave. His family has been making Tequila for many generations and after traveling abroad pursuing the arts, Sergio returned with an amazing Tequila creation, Don Fulano. 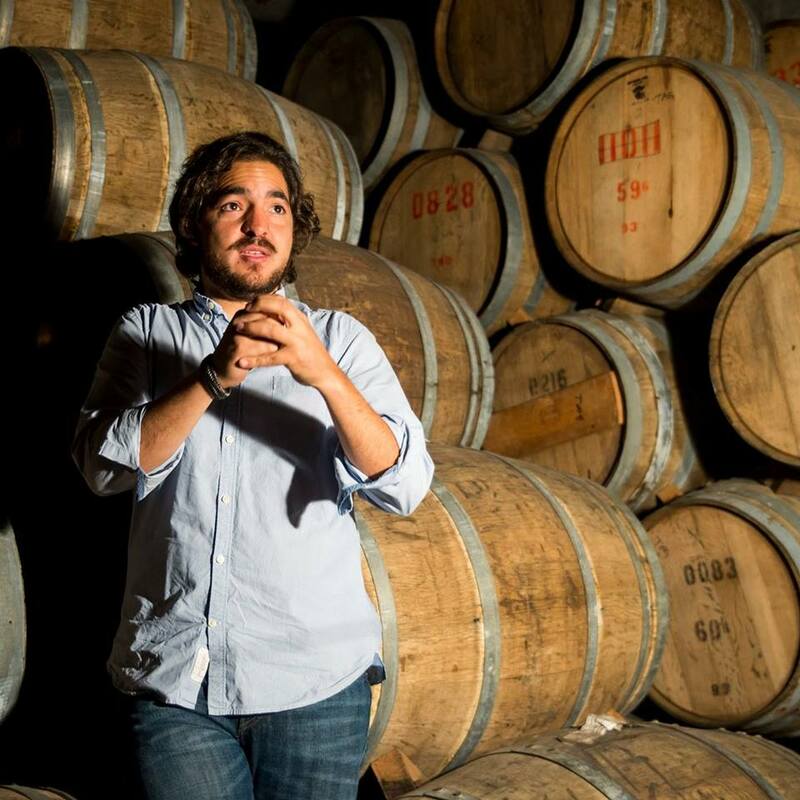 As Sergio continues to educate the world on sustainability, production methods, and 360 degree operations for Tequila, his latest project Derrumbes Mezcal shows that innovation is still possible for a Mezcal brand. 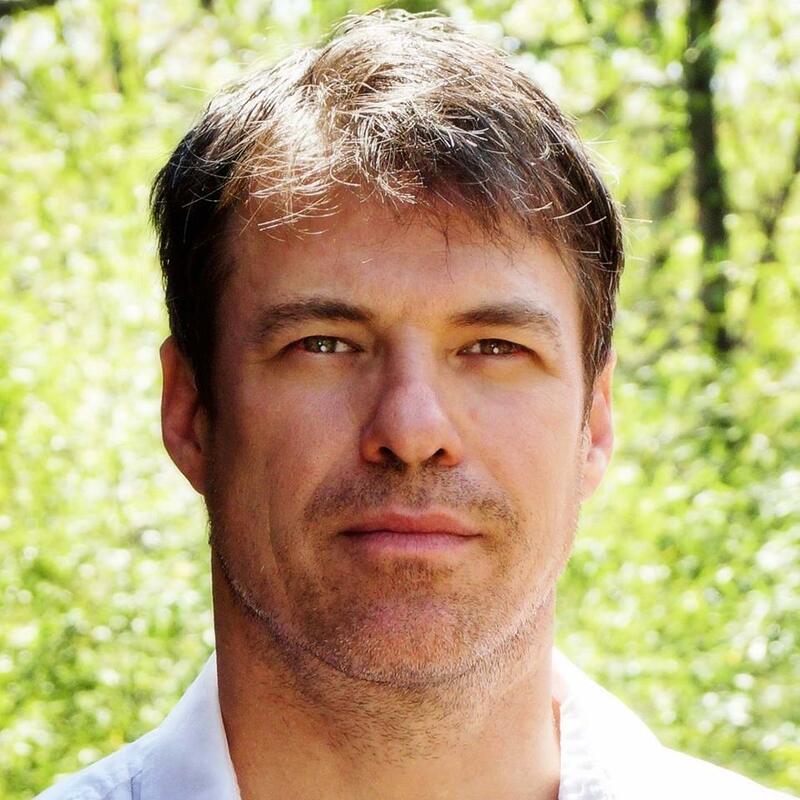 We chat Marlon Brando, sustainability, and San Antonio. Eduardo Orendein comes from a deeply influential family in the town of Tequila. The Orendein family is one of the founding families of Tequila. 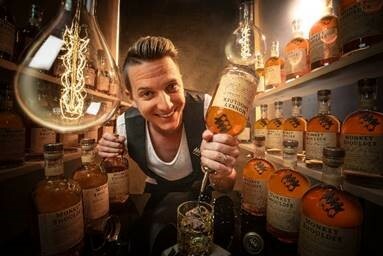 Their spirits have been available for over a hundred years and the flavors of their Tequila Arette line are remarkable. 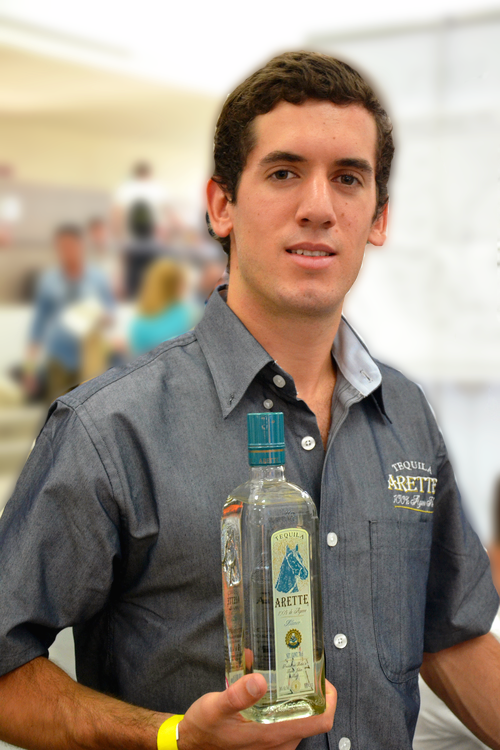 Eduardo found himself naturally continuing the work of his father and is now the master distiller for Tequila Arette. His shift to sales and being the face of Arette is a new one. Is it the challenge one would expect? We chat agave fields, Brown-Forman, autoclaves, and more. With their daughter's mental and physical health as the main priority, Campari's Anne-Louise Marquis childhood was focused on learning about everything the world had to offer. This enlightened and inquisitive youth found ALM studying ancient cultures, science, and performance. Her fondness for the stage, both in terms of production and creation, ultimately led her to L.A. where her brush with hospitality became more impactful. 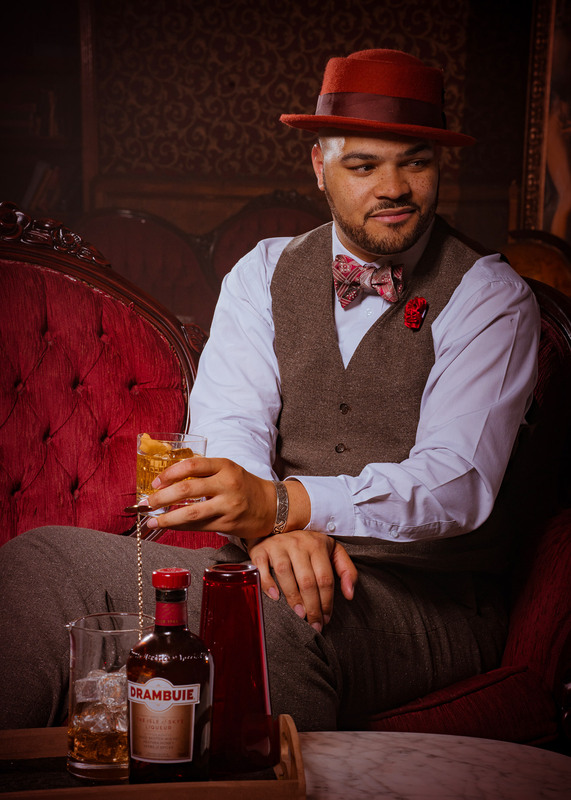 Now traveling broadly sharing the fine sips and stories of Wild Turkey, Campari, Espolon Tequila, and more, what's next for the enlivening personality? We talk balance, sharing, oversharing, and tradition. With a rich love of animals, travel, and creating, Leyenda's Ivy Mix remains one of the strongest female mentors in the hospitality industry. Being an identical twin raised by 2 deeply artistic parents, Ivy's trajectory was always influenced by openness and curiosity. After a life changing trip to Guatemala, the threads of hospitality started to take root in Ivy's career. Now as a force behind Brooklyn's Leyenda, what is next for Ivy and her fight for women in this industry? 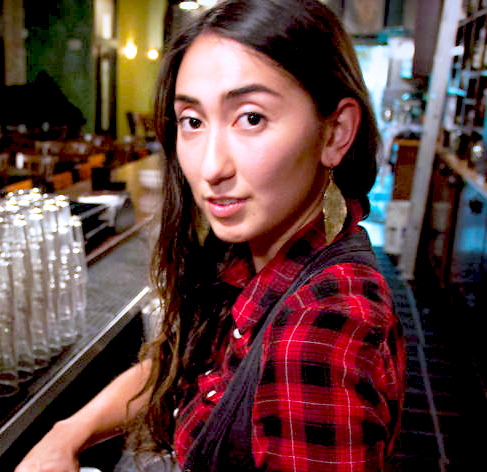 We chat speed rack, mezcal, Singani 63, and more. From early days in San Francisco, the push from her family to follow traditional Chinese paths of family and college drove The Roosevelt Room's Sharon Yeung to different aspirations. A natural born host and culinary mind, Sharon is a hospitality veteran who values all of the tasks, no matter how small, that drive her career forward. As many moves involve love, Sharon ended up in Austin just 3 years ago and has had a self proclaimed "awakening" in the most influential role yet at Austin's Roosevelt Room. We chat press, expectations, Bar 5 day, and hosting. 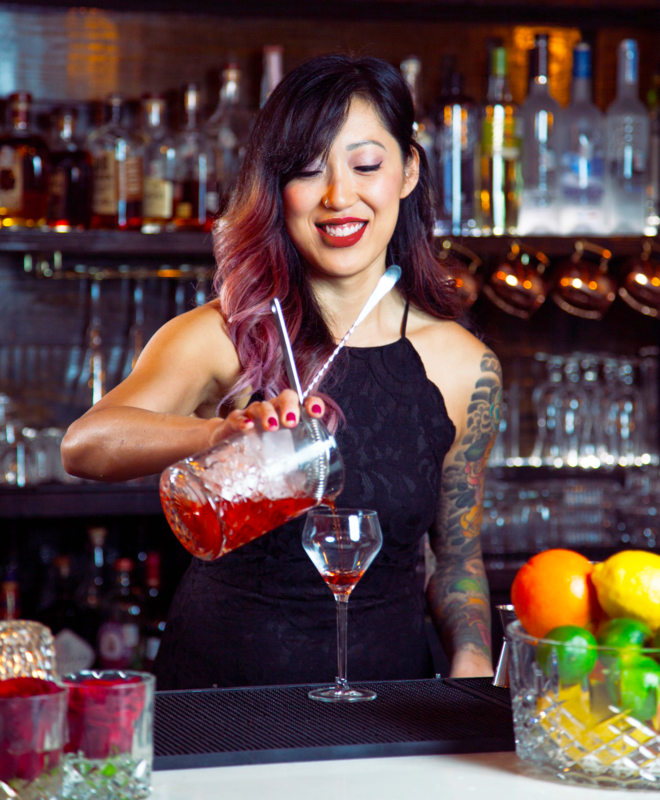 With deep roots in the arts, it's no surprise that The Eleanor's Caer Maiko is creating incredible concoctions. Using her many hours as an animator and visual artist, Caer's creative mind is now shifting to the sense of taste to bring amazing ideas to life. Following love and new hospitality opportunities, Caer's career focus remains laser focused. We chat Peché, Japan, family, and more. Insightful scientist, engineer, and overall brilliant mind, Ted Breaux made it his quest to uncover the lost components of pre-ban Absinthe. Using his chemistry and science backgrounds, Ted successfully recreated the Absinthe that so heavily influenced the artists of 19th century France. An arduous path and many years later, Ted crafted Lucid Absinthe, his personal sonnet to the beloved spirit. Now over a decade later, how does this beloved spirit still haunt and tempt Mr. Breaux. We talk guitars, Woody Allen, and syringes.